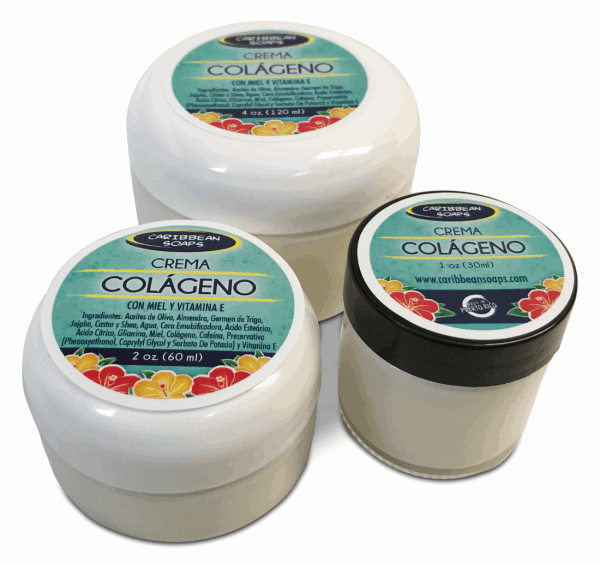 Collagen is said to improve the elasticity of the skin. We add silk for its softening properties and caffeine to help tighten the skin. No fragrances or colorants are added.